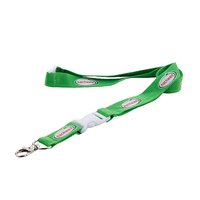 As the manufacturer of the custom badge holders lanyards, we want to recommend the polyester material lanyards for you in sincerely. 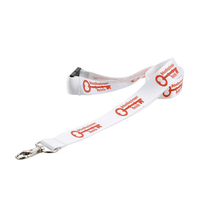 The personal print logo lanyards are made of high quality polyester and you can use the custom polyester lanyards for a long time. 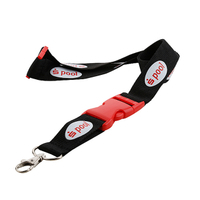 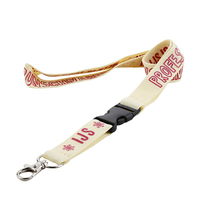 You can print your logo on the personal badge holders straps to show your team spirit. 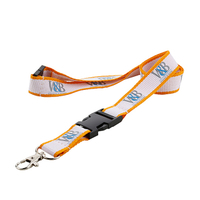 We can guarantee that no matter the details of the custom print logo straps of the logo are all very delicate. 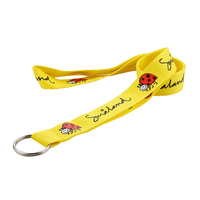 At the same time, the price of the personalized printed necklaces is low. 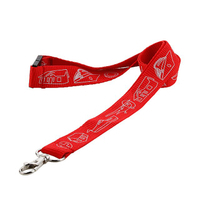 So you can use the low price to enjoy the high quality. 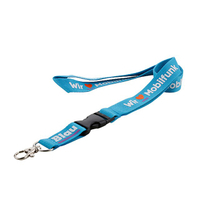 You can use the personal printed lanyards in everywhere. 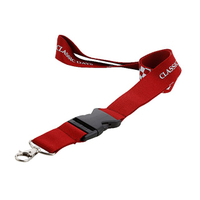 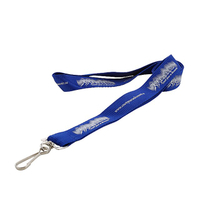 You can order some polyester badge holder straps for your staff or use them in all kinds of the activities. 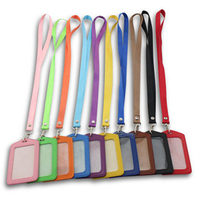 Our goal is to be the best personal polyester necklaces manufacturer and we need your support. 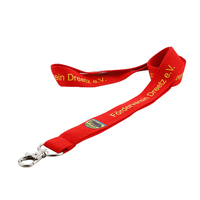 We have tried our best to provide the highest quality custom badge holders lanyards for you. 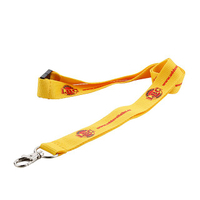 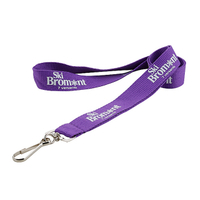 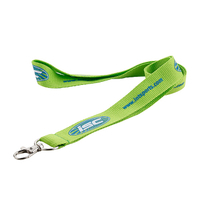 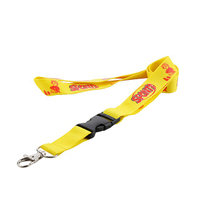 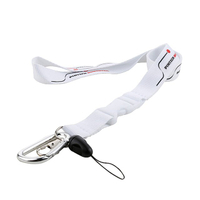 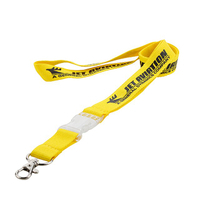 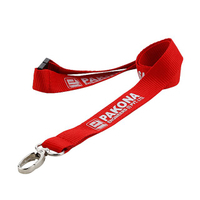 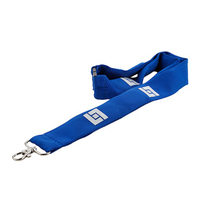 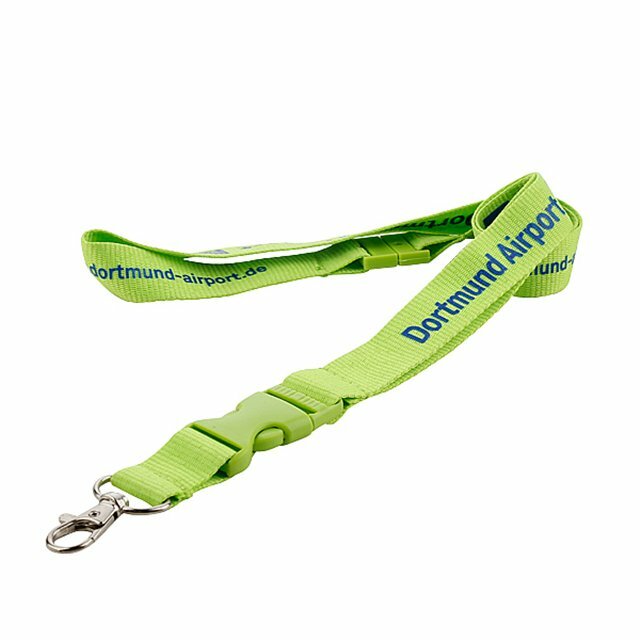 So if you are looking for the suitable polyester material lanyards, you may have a try of ours and we won’t make you disappointed.